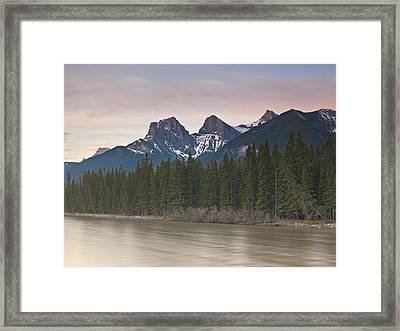 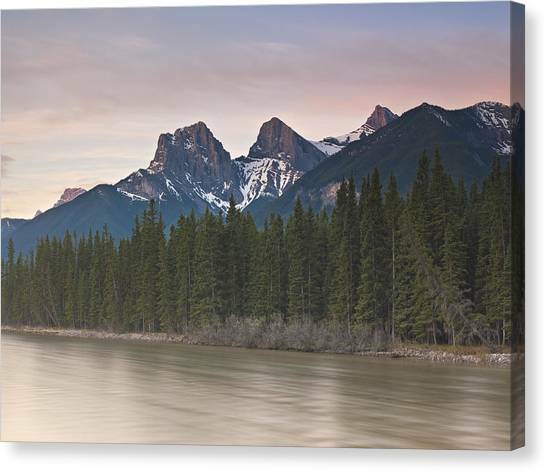 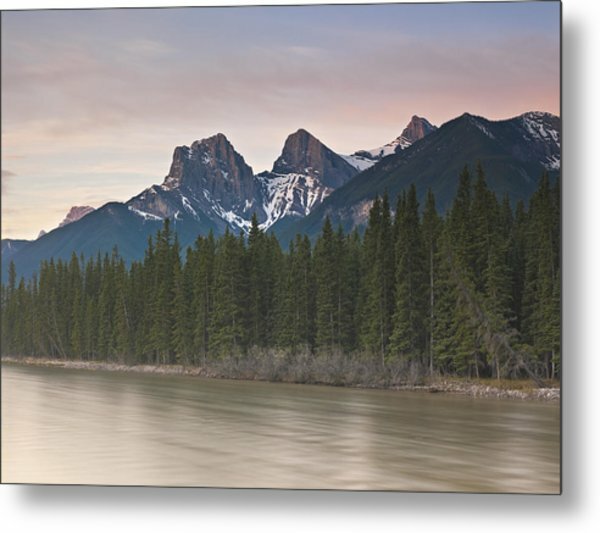 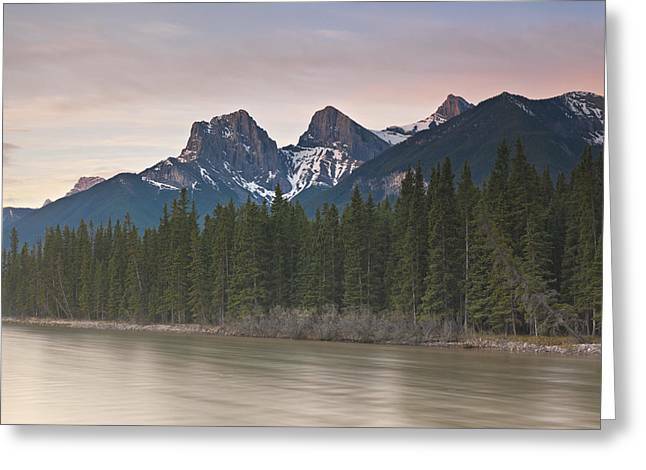 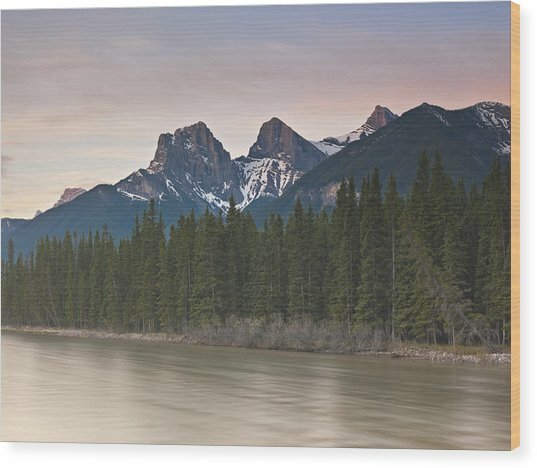 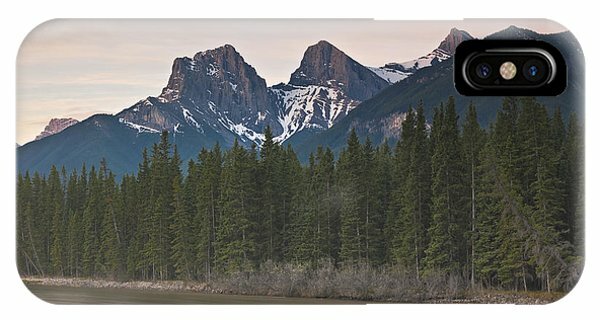 Three Sisters And Bow River Canmore is a photograph by Richard Berry which was uploaded on November 17th, 2014. The Three Sisters and the Bow River, Canmore. 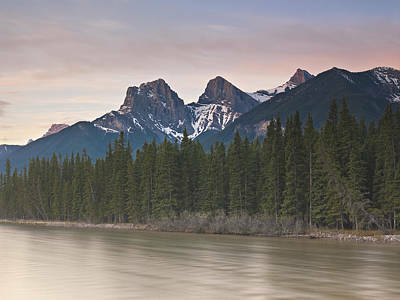 There are no comments for Three Sisters And Bow River Canmore. Click here to post the first comment.